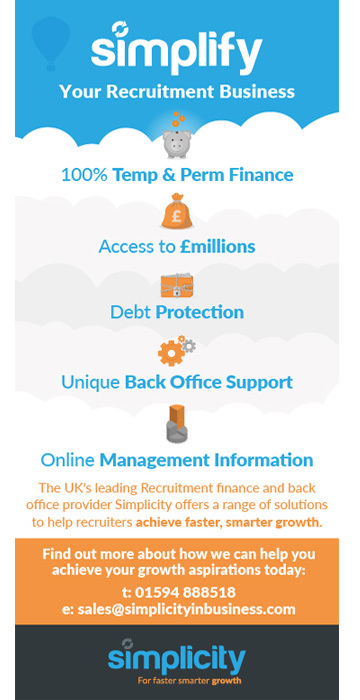 Simplicity are the ‘go to’ Growth Partners for start-up and existing recruitment businesses. We help recruiters achieve Faster, Smarter Growth by removing barriers and providing all of the critical tools needed to run long term, successful and profitable businesses. Time is a valuable asset to you and your business. Partnering with Simplicity will give you all the time you need to focus on what you do best; win new business, manage existing clients and source the best talent, to make your business a success and achieve your growth aspirations. As part of our solution we offer the industry’s first and only complete recruitment workflow – GEMS. GEMS integrates front and back office, no longer do you need the hassle and cost of a standalone CRM and other systems to run your business. GEMS provides the complete solution and best of all its completely FREE to Simplicity customers.